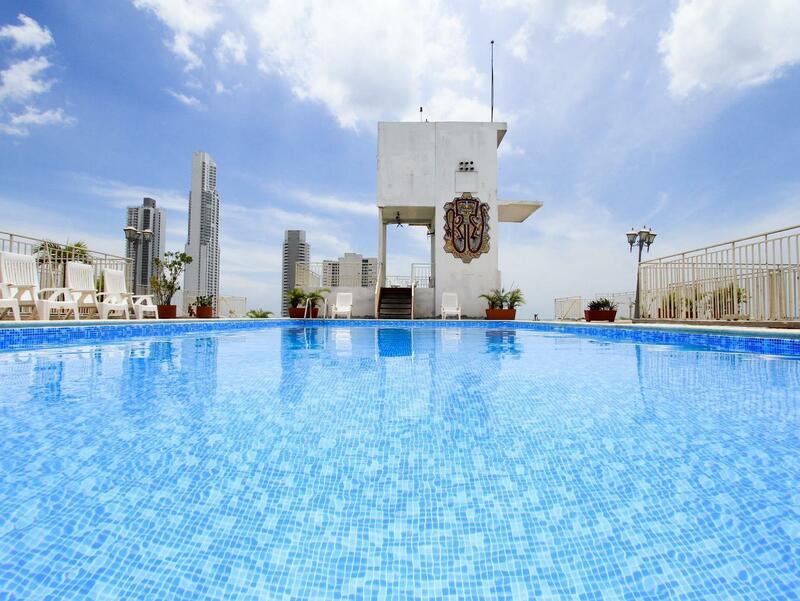 ﻿ Best Price on Gran Hotel Soloy & Casino in Panama City + Reviews! Have a question for Gran Hotel Soloy & Casino? Whether you're a tourist or traveling on business, Gran Hotel Soloy & Casino is a great choice for accommodation when visiting Panama City. Set 1.0 km from the excitement of the city, this 4-star hotel commands an excellent location and provides access to the city's biggest attractions. With the city's main attractions such as Museo de Ciencias Naturales, Avenida Central, Museo Afro-Antilleano within close reach, visitors to the hotel will just love its location. Gran Hotel Soloy & Casino offers impeccable service and all the essential amenities to invigorate travelers. This hotel offers numerous on-site facilities to satisfy even the most discerning guest. 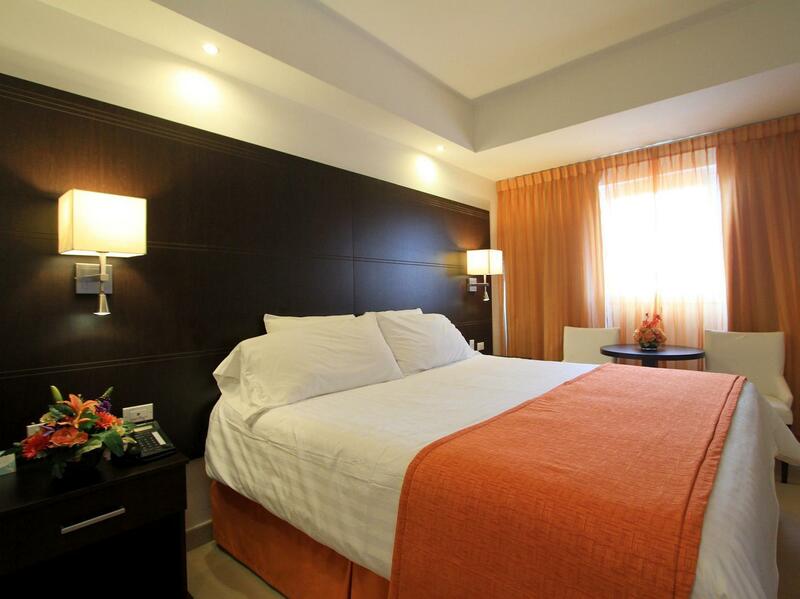 Gran Hotel Soloy & Casino is home to 200 bedrooms. All are tastefully furnished and many even provide such comforts as television LCD/plasma screen, linens, mirror, towels, closet. The hotel's outdoor pool are ideal places to relax and unwind after a busy day. 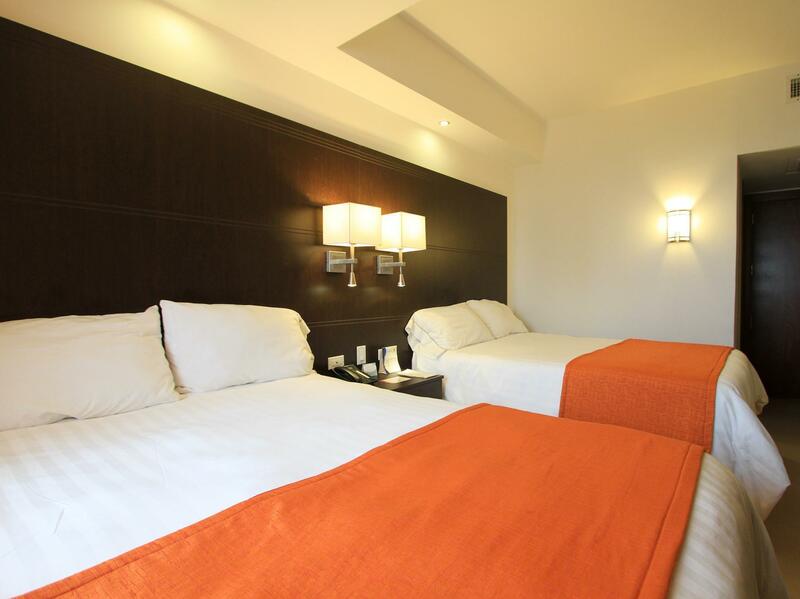 Gran Hotel Soloy & Casino is your one-stop destination for quality hotel accommodations in Panama City. The hotel staff is kind and nice at all moments, they keep the areas and rooms extremely clean. The food is good! They offer rppm service until 9pm. It has a Casino and a Pool, maybe a turnoff is that the staff doesn't speak english. But the Hotel is in a centric area of the city, maybe not the best, nor have the best views but is located at a centric area close to Casco Viejo, Cinta Costera, Causeway, The Fish Market, and also close to malls like Multicentro and Multiplaza. So for the price per night and the food and services the hotel offer is definitely the best around this area! I would recommend take the option that includes breakfast. This is an Old Hotel with very little to do around it unless your looking to walk around a busy city. It look old, but the rooms are beautiful. I was surprised by how clean and modern the room looked. The dinning room had a slightly fallen roof so once again a slightly old hotel. Despite some of the oldness, I was happy to see the service and attention I got. No question was unanswered and no one was rude. I can't realy think of any? When I checked in,No one spoke eniglish,entil some one from the casino came over to translate every thing. No HOT Water for stay of 3 nights. Realy!! to cold to even get in? Did not have a great exspearence. man hat versucht uns ein einzelzimmer als doppelzimmer zu verkaufen. der frühstücksraum bedarf einer drigenden renov. das frühstück schmeckt in jedem hostel für 15 euro besser. und die strassen draussen stinken zum himmel sollte man aber in kauf nehemen ist halt nicht europa.